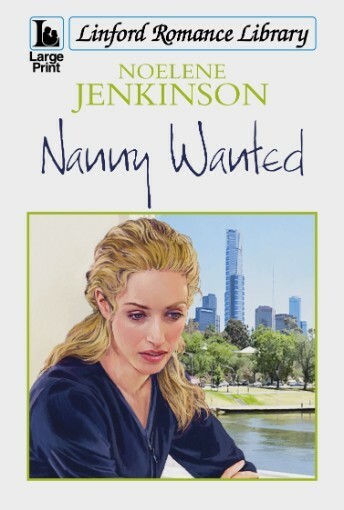 Noelene Jenkinson is from Horsham, Victoria. She is a multi-published author of Australian country romances, and also writes Australian and medieval historical fiction. She has worked as a legal secretary, personal secretary and genealogist. She loves travel and has visited Britain, many European countries and China. Besides her first passion for writing, Noelene is also an avid and experienced genealogist with three published family history books to her credit. 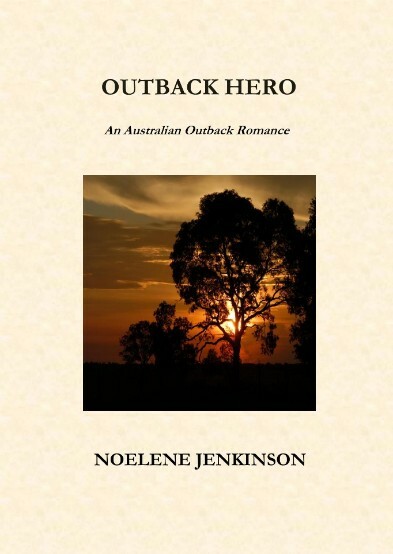 Apart from writing and research, Noelene loves reading historical novels, playing music, cardmaking, and puddling in her 1.5 acre native garden. Melbourne businesswoman, Elly George, has her life planned out. But then she employs Environmental Engineer and part-time nanny Rusty Webster, to care for her eight month-old godchild, Molly. Living close together in her apartment, attraction and romance blossom. However, whilst Elly is an only child and career woman, divorced Rusty comes from a large family and wants one of his own, determined to succeed in marriage second time around. Elly keeps her distance, believing they are not suited. But after meeting Rusty, is her career going to be enough for Elly? 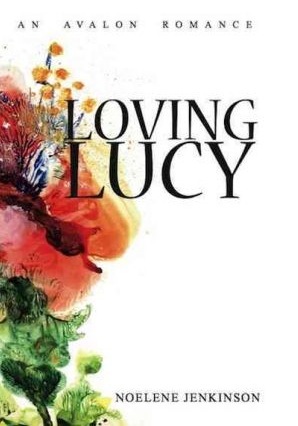 When Lucy McCarthy, a welfare worker with UNICEF in Indonesia, returns to Mundarra, Australia, for her father’s funeral, she discovers he was not in fact her father and that she has been disinherited in favor of an illegitimate younger brother. Her old high school boyfriend, Flynn Pedersen, supports her as she awaits the results of DNA tests and seeks the identity of her real father, and their renewed friendship rekindles a former attraction. Knowing Lucy’s commitment to her work with children because of her own unloved childhood, Flynn cannot ask her to stay with him in Mundarra and not return to Indonesia. Can each set their pasts aside and learn to love again? Photojournalist, Kate Reed, can’t forgive her neighbour, Matt Thornton, for being the pilot of the plane that killed her mother ten years ago. Now, with Kate’s family homestead in debt and up for sale, Matt wants to buy it but Kate resists.Then Matt makes a proposition to Kate and her brother, Pete, that she would be churlish to refuse. But not before she learns that Matt has suffered equally since that fateful day a decade before. When Matt’s property is threatened with a bushfire, Kate puts herself in danger to go out and photograph his beloved Hundred Acre conversation paddock that is in the path of the flames in case it doesn’t survive. Matt finds her and tells her to leave, believing she is only after a newsworthy story.Hurt by his attitude, Kate prepares to leave for her new job in Paris and forget the man she grew up with and with whom she has fallen in love. Will their true feelings for each other ever be revealed?